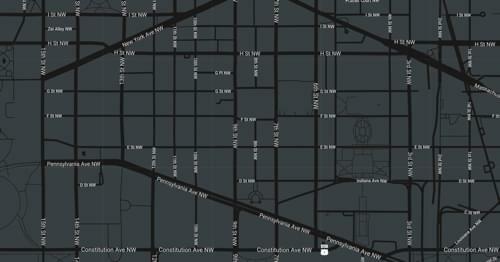 The William H. Webster Distinguished Service Award Dinner will take place on Wednesday, November 6, 2019 at the new home of the International Spy Museum in L’Enfant Plaza. On this special evening, more than 500 attendees will gather to recognize the men and women who have served in the field of National Security with integrity and distinction. Each year, The Honorable William H. Webster Distinguished Service Award is given to an individual who has embodied the values of our esteemed friend, mentor, and leader – Judge William H. Webster. This year’s honoree is someone known for his invaluable service and contributions to the Intelligence Community, someone that has worked from the ground up and has been both a provider and consumer of intelligence with more than 20 years of experience. 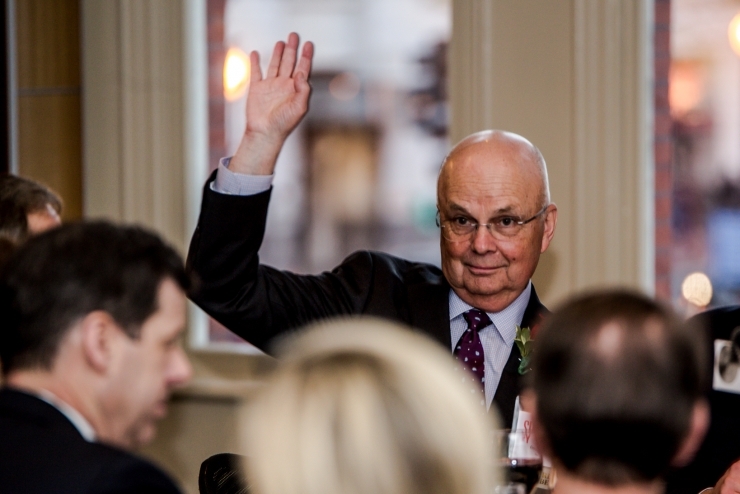 It is with great pride that we announce the 2019 honoree is General Michael V. Hayden, former Director of the National Security Agency, Principal Deputy Director of National Intelligence, and Director of the Central Intelligence Agency. Funds raised at the Webster Dinner support artifact preservation, educational programming, research, exhibits, and accessibility programs for underserved communities. 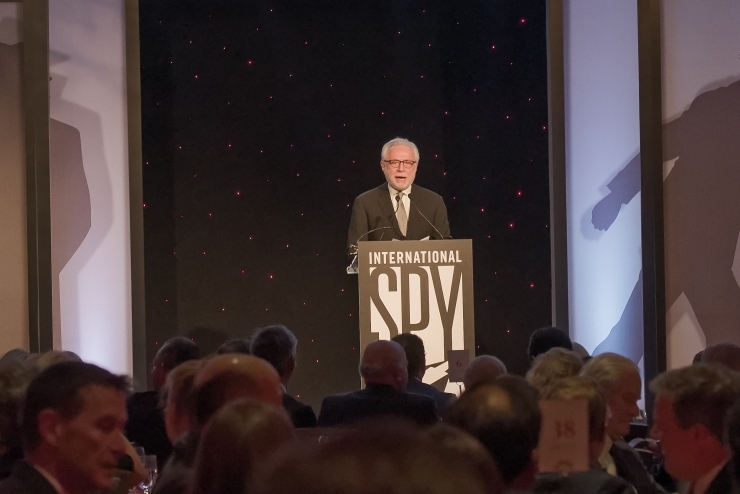 For information about ways to support the International Spy Museum or future sponsorship opportunities, please contact Development and Membership Director Sofia Morales at 202.654.2853 or smorales@spymuseum.org. Sponsoring The Honorable William H. Webster Distinguished Service Award Dinner is an excellent way for your organization to support the Intelligence Community and the only museum in the world to present the history and role of intelligence and espionage from a global perspective. More than 600 attendees including past and present leaders in the Intelligence Community, corporate leaders, members of Congress, Ambassadors, government employees, and philanthropists gathered for this event. 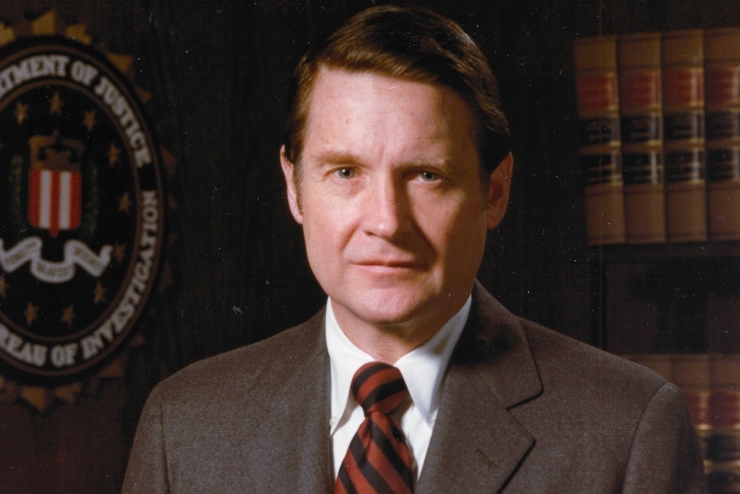 Former director of the Central Intelligence Agency and the Federal Bureau of Investigation (the only individual to have held both offices).